Many people associate Australian wine with a little yellow kangaroo. While this little yellow kangaroo has done wonders for wine promulgation, it has also caused some negative backlash into the wine world. Australian wine has garnered a reputation for being big, fruity, and cheap, affordable, inexpensive. The price point has been fantastic for introducing people to the world of wine but it has also set the expectation that wine pricing should be under $10 and red wine = massive fruit bomb! The low price point (and the current economic time) has shook the California wine business like a 7.2 earthquake. Wine is way more than the little yellow kangaroo. 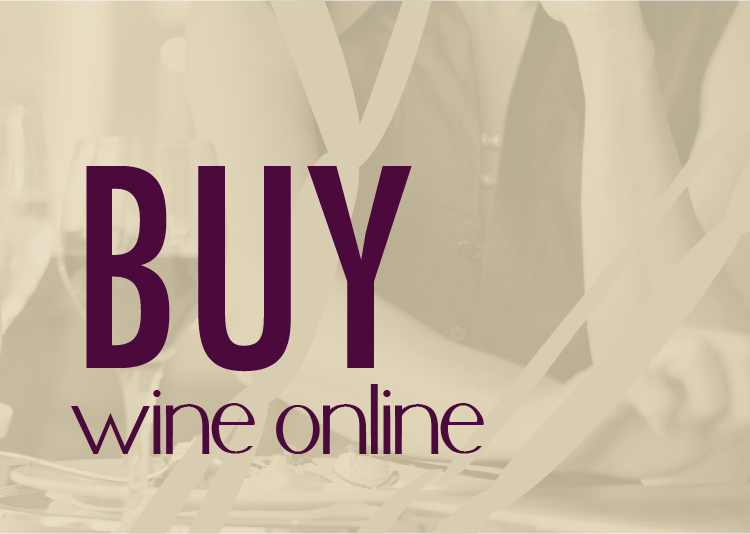 Australia produces quality wine in many price points. Today’s review is from Australia’s #1 export…no not Paul Hogan…a bolder, more alcoholic import…no, not Mel Gibson either! Today we review Australia’s #1 wine export, Jacob’s Creek. If you’re familiar with wine, no doubt you’ve seen and tried Jacob’s Creek. With a history dating to the 1850’s Jacob’s Creek produces over 1.1 million cases of wine per year. The vineyards in Southern Australia are some of the oldest and highest quality on the continent. The Swirl: Yellow gold tone with hints of green apple. Beer-like color. The Sip: Two dimensional wine with mellow front end consisting of meaty vanilla and pear and a bright acidic lemon peel back end. The flavor drops off quickly and leaves a moderate bitterness in the mouth. The Sip: Grape candy licorice on the front end with green twig component on the back end. The wine still feels young and could/should be cellared for a few more years. The Score: At $12 this is a pleasant Shiraz offering that scores a low 3. The Score: At $12ish can score this a solid 3 and makes the re-buy list. Paired well with our hearty beef stew. Have you had Jacob’s Creek? What is your experience with some of their other labels? In the video I mentioned the Washington Redskins and my annual disappointment. What team do you cheer for? How do you cope with the let down? A favorite moment in Jancis Robinson’s “Wine Course” dvd involves Jacob’s Creek being tasted by a Burgundy maker in his own winery. He tastes and then looks as though he is going to spit into the floor drain (very normal) but then thinks about it, walks to the open cellar door, and spits and pours the rest of it outside. Too funny. That is hilarious. Overall I was impressed with the Riesling (not reviewed in this video) and the Cabernet Sauvignon was acceptable for the price. If it was on a restaurant menu and I didn’t recognize anything else as being “better”, I’d play it safe and order it. Jacob’s Creek makes some solid wines. I like how you broke down their different lines. I didn’t know they made SO many… but they actually have some great values there! Value is the key. From what I see online the Reserve is viewed moderately and the Heritage is viewed more favorable. Thanks for the comment! 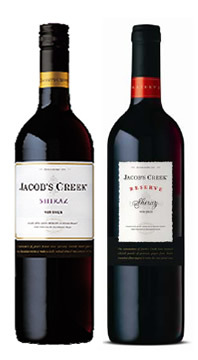 I picked up a dozen bottles of Jacob’s Creek 2006 Reserve Shiraz last year on markdown at Costco for about $6 a bottle. 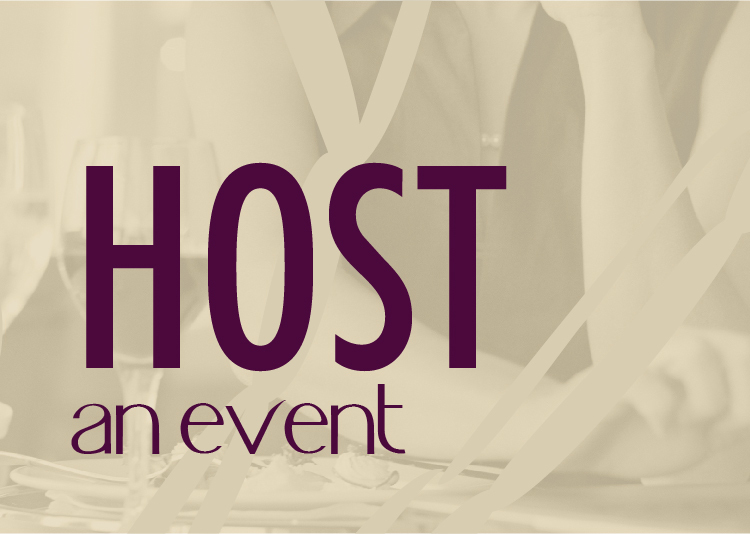 I used it up on those times when the guests are not picky, and there are lots of other wines to choose from. I seem to remember the alcohol content coming in at 13.5%…is that not quite low for a Shiraz? I would see that as a good use of the Shiraz. I enjoyed the Cabernet more. Yes, I think Shiraz tends to come it at 14% or even higher. The sweeter the wine, the less alcohol sometimes because those sugars didn’t convert to alcohol.